Our Annual Car Show will now feed your hunger for Hot Rods AND great food!! The Food Trucks are coming!!! 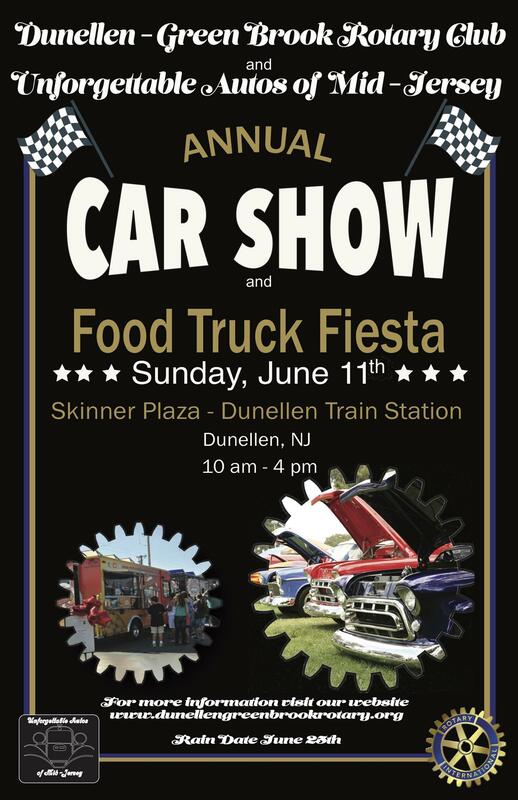 Come out and enjoy a day of Food, Fun and Cars! There will also be other vendors selling some unique and exciting things.